Writing a query letter for a romance novel to pitch to a literary agent for representation? At Writer’s Relief, we know all the essential strategies you need to entice a literary agent to fall in love with your romance novel—using nothing more than a one-page query letter! Understand your genre. Romance may be one of the most misunderstood commercial genres in the publishing industry. Books that feature romantic relationships are not necessarily commercial romance novels. A true commercial romance has a happily-ever-after (when the two main characters achieve a successful relationship on their own terms). Learn more about how Romance Writers of America defines the modern romance novel. Identify your subgenre. The romance genre has many subgenres—from quiet, historic, religious romance stories to explicit futuristic thrillers or even gory, gritty horror. Sometimes a romance incorporates elements from more than one subgenre. If that’s the case with your book, do your best to describe your subgenre but indicate that you are open to a discussion about positioning. Know your blurb tropes. There’s definitely a knack to writing a good romance story summary. A romance is sold primarily on the strength of characterization and on the conflict that the protagonists must overcome in order to reach their HEA (happily-ever-after). Spend an hour at your bookstore reading back covers, and you’ll begin to see how it’s done. Get your author bio right. In a best-case scenario, a writer approaching a literary agent with a romance novel query letter will have a few publication credits, some formal study, and be affiliated with the Romance Writers of America—which has become the unofficial trade organization of the genre. 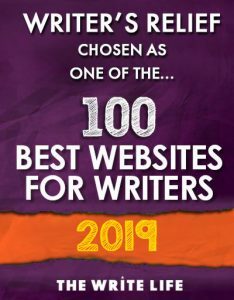 But no matter what is actually in your bio (or not), the important thing is using it to demonstrate that you are a writer who is dedicated to craft and to learning the publishing biz. Including a bit of personal info helps too. Boast about your self-publishing history. Romance is wildly popular with readers who scoop up indie books for great prices. If you self-published, be sure to include info about your successes: number of five-star reviews, book sales, professional reviews, etc. Learn more about how to transition from self-publishing into traditional publishing. Don’t tell literary agents what they already know. There’s no need to make a case for the popularity of romance novels or for your romance subject matter. Don’t offer your opinion on your own book. Instead of pointing out that “my book is a well-researched, emotional page-turner,” prove it using your well-researched, emotional book blurb. 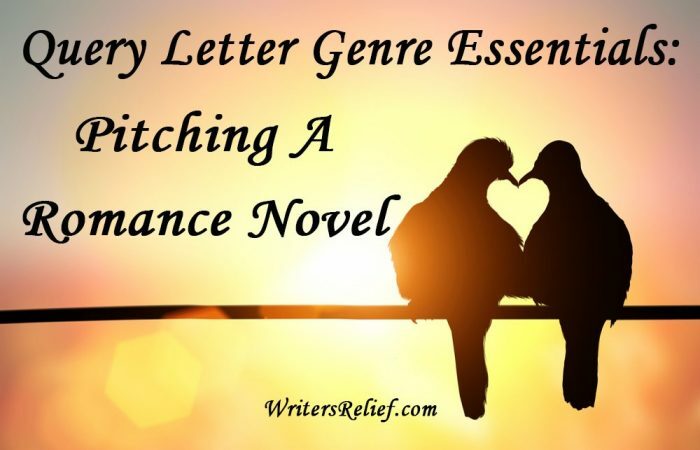 Need more help writing a query letter to pitch your romance novel? 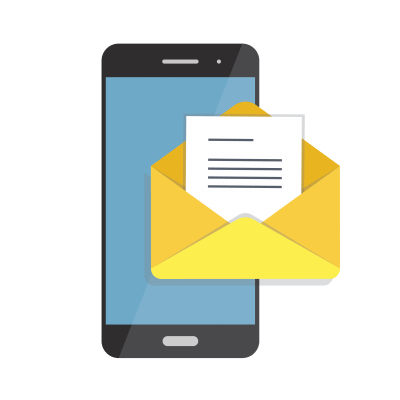 Our professional query letter writers can help create a query that will show your romance novel to the best possible advantage. Question: Do you read romance? Which writer inspires you most?